Mosaic’s projects include mentoring youth and awakening the wisdom of elders, finding common ground between those in opposition, shaping community events that unite people of various cultural and spiritual backgrounds, and encouraging greater understanding between people with diverse and divergent backgrounds and experiences. 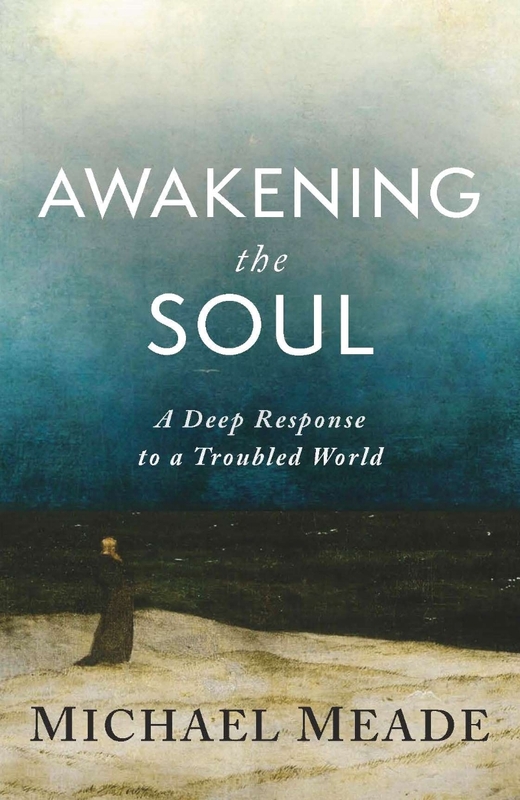 Awakening the Soul addresses the issue of the loss of soul throughout the world and the loss of meaning and truth in modern life. Michael Meade shows how meaning is essential to the human soul and uses ancient stories and compelling insights to describe how soul can be recovered and people can learn to “live in truth.” Drawing from dramatic episodes in his own life, Meade shows how the soul tries to awaken at critical times, and how an awakened soul is crucial for finding medicine to treat the ailments and alienation of modern life. What we need now is not a minor repair, but a major transformation of the world that can only start with the awakening of the individual soul. Your contribution supports our ongoing work in the community. Donate today and help grow our projects and offerings.